Our metric series miniature bearings (mini bearings) and small bearings are available open, shielded or sealed, with bore sizes as small as 1 mm. 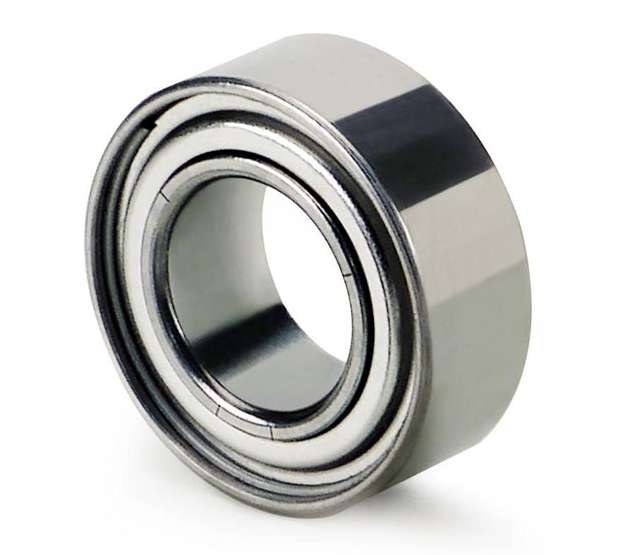 The smaller sizes are sometimes referred to as instrument bearings or micro bearings. We provide metric sizes for applications as varied as food processing and electric motor miniature small bearings. We provide customers with rc bearings for remote-controlled cars, thin section bearings, ceramic bearing for bicycles, and skateboard bearings designed to provide a longer, smoother ride. PYC bearings manufactures more than 8,500 different types of miniature and small-sized ball bearings, most of which have external diameters of 22mm or less.